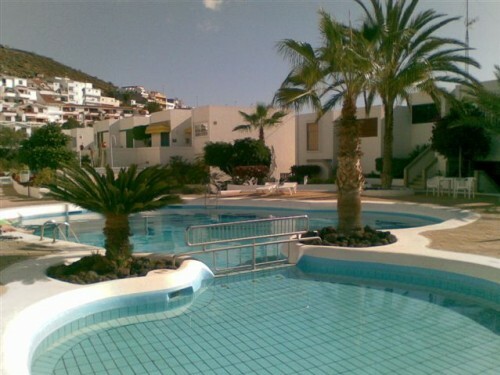 Azahara Playa, Los Cristianos, Apartments. 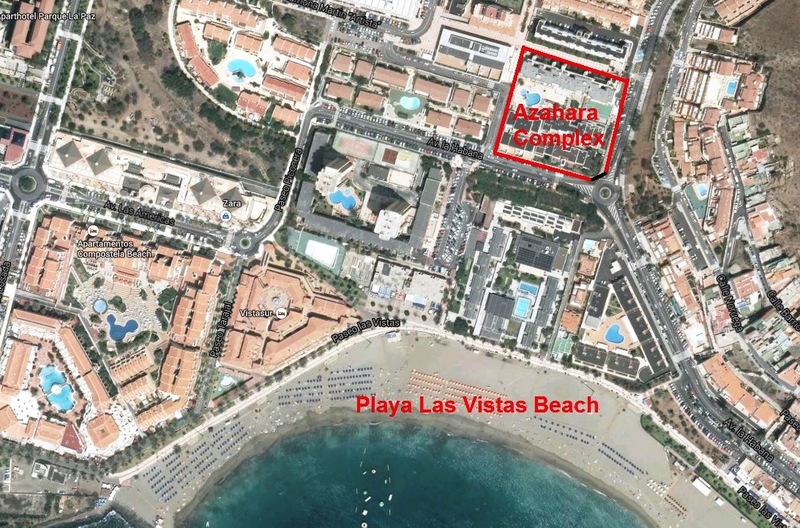 Azahara Playa, Los Cristianos, 2 Bedroom Apartment, We have 5x 2 Bedroom Apt in the Azahara Playa The apartment is situated in the Azahara Playa Complex which is on the Beach Road by the Playa Las Vistas Beach. The have has balconies with Tables Chairs etc. It is very nice inside Some have Sea Views and some have Pool Views Pool views. The Complex is south facing and has a Heated Pool. 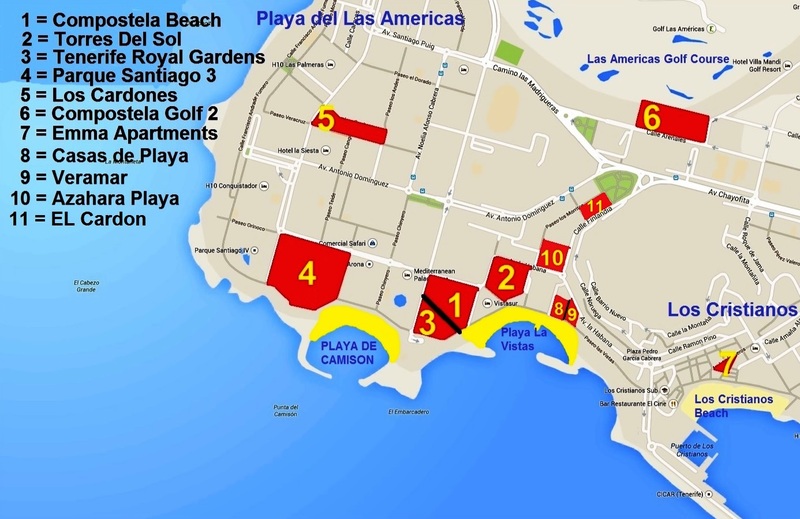 These Apartments have 1 Price per Week all Year. No Season. £630 per Week.